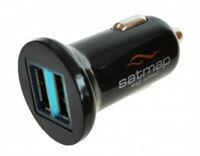 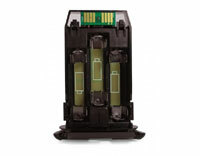 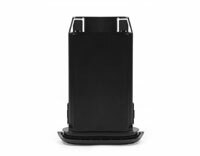 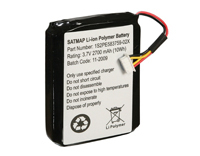 Cables/Chargers Accessories for GPS | Discount GPS Accessories Ireland from mysatnav.ie Ireland's leading GPS & Sat Nav store. 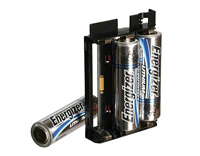 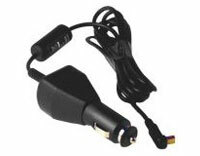 A selection of vehicle power chargers, motorcycle power/audio cables, boat power cables, AC chargers and PC interface cables for the most popular in-car, motorcycle, handheld and marine GPS systems to make sure you need never go without directions. 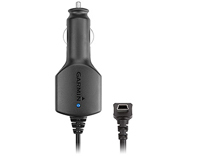 For all current Garmin nüvi series. 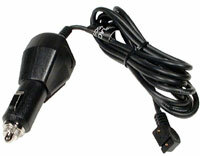 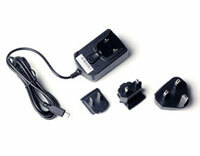 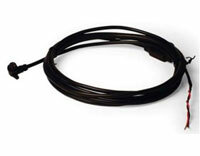 Garmin Vehicle Power Cable for Oregon, Dakota and Colorado series handheld GPS systems. 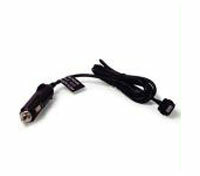 Garmin Vehicle Power Cable for nüvi 6xx series, zūmo series, Streetpilot c5xx series. 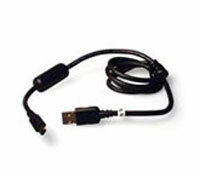 Garmin Vehicle Power Cable for nüvi 2xx/3xx series.